More information coming soon. In the meantime, please see our clothing range and register your interest in certain items here. All sports and activities are catered for with something like 82 items in the clothing range. We have a store outlet on three continents USA, UK and Australia, in order to keep postage and packing as low as possible. 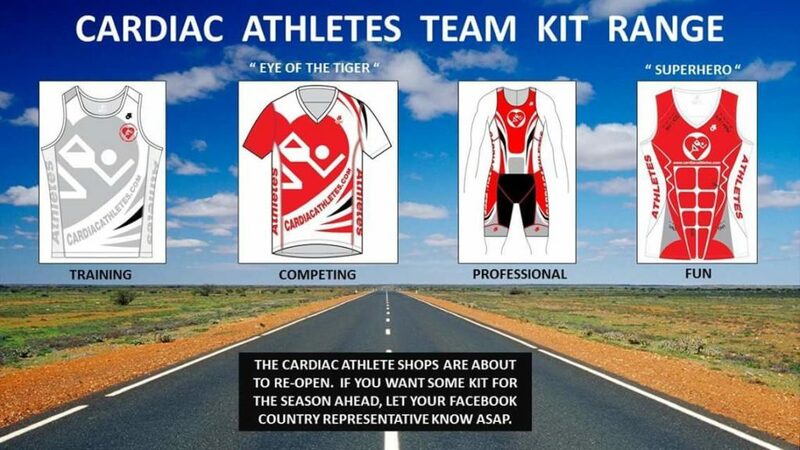 Team members running these Team Kit Stores can be contacted via our Closed Facebook Group page and will let you know when the stores will next be open and how to create your very own account and how to log in. For now just use the ‘expression of interest’ forms by clicking on [ SHOP ] in the top right header menu above.